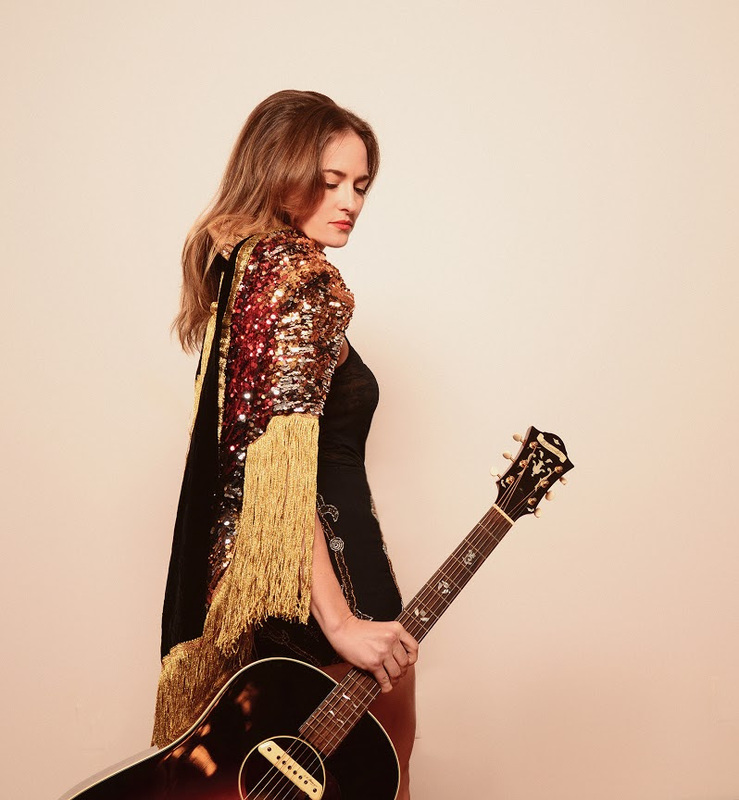 Hot off the release of her new single “Traveling”, Dawn Landes has shared an accompanying video for the carefree, wanderlust-fueled track. The clip takes the viewer on a roadtrip from NYC, where Landes was a frequent collaborator with some of the city’s brightest musical minds like Sufjan Stevens and Nico Muhly, to her new home of Nashville, where she has been embraced by country legends like Fred Foster and Bobby Bare. Landes will kick off a headline tour behind the new music later this summer…see full routing below…. For more information and to stay up-to-date with Dawn, visit her website and follow her on Facebook and Twitter.